PPC or “Pay per Click” is an unbeatable way to quickly get traffic to your site and is a form of internet marketing. Google AdWords, online advertising by Google, is the most popular form of PPC Campaigns. It places advertising copy above, below, or beside the list of search results Google displays for a particular search query. The choice and placement of the ads is based in part on a proprietary determination of the relevance of the search query to the advertising copy. 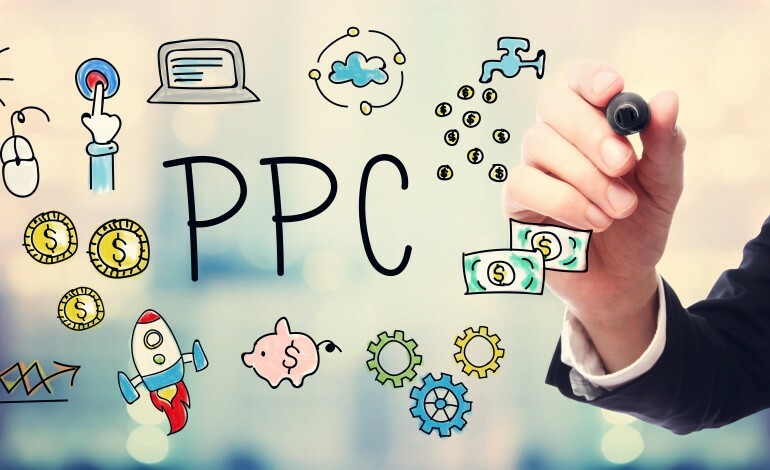 AdWords offers pay-per-click (PPC); that is on a cost-per-click (CPC) advertising basis and also on a cost-per-thousand-impressions or cost per mille (CPM) advertising basis. These are site-targeted advertising vehicles for text, banner, and rich-media ads, and re-marketing. The AdWords program includes local, national, and international distribution. Google's text advertisements are short, consisting of one headline of 25 characters, two additional text lines of 35 characters each, and a display URL of 35 characters. With SEO clicks onto your website are free but you are competing for your ranking. Also, with Google regularly updating their algorithms companies are increasingly having to hire SEO specialists to monitor their sites. With PPC advertising there is a fee per click but it guarantees a first page presence for clearly defined search terms. 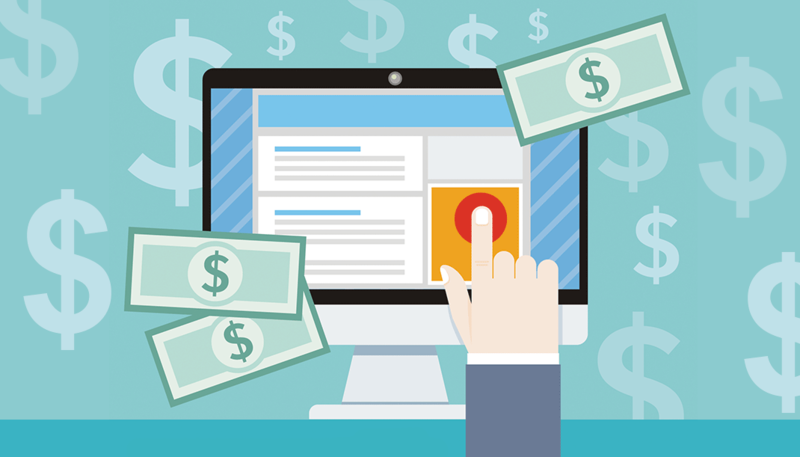 What is the cost of PPC Campaigns? 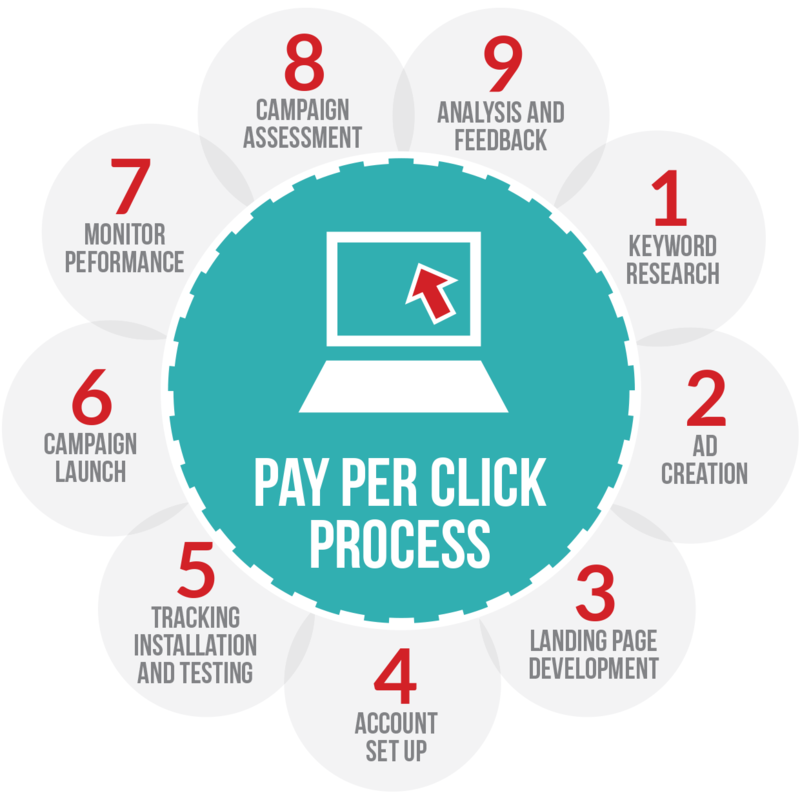 The cost of a PPC Campaign varies from a few cents per click to tens of dollars. You can choose to pay for each click and not for the display of your ad. You can also change the ad or keywords at any time and rotate different ads. You have complete control over how and when your site shows up, what is highlighted, and how much you want to budget. With search engines, advertisers bid on keyword phrases relevant to their target market. Content sites commonly charge a fixed price per click rather than the use of a bidding system. PPC "display" advertisements, also known as "banner" ads, are shown on web sites or search engine results with related content that have agreed to show ads.